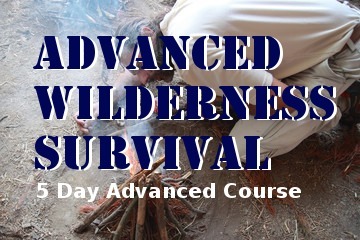 Wilderness Survival Courses – Trail Blazer Survival School, Inc. 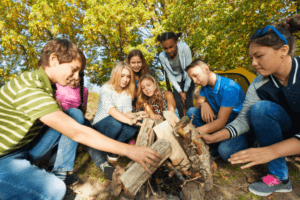 Trail Blazer Survival School's three wilderness survival courses are designed to provide all the practical experience necessary to handle problems that could arise in the wilderness. The courses will advance your skill from novice to advanced. Each course provides unique subsets of knowledge and hands-on experience. Your experience will begin with a lecture as the instructor explains the principle and how to accomplish a task. Then, you will go into the field to practice what you have learned. Actually using the information provided can help lock in the new skills. 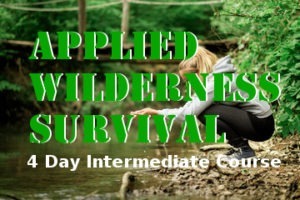 These skills will help make your next wilderness adventure safer and more enjoyable. 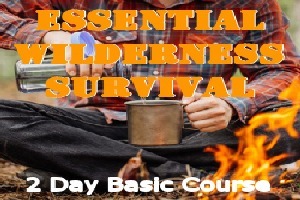 The Essential Wilderness Survival Course is for the novice or someone who has not mastered all the basics. Most lost hikers are found within 72 hours. Knowing how to react once you become lost, learning to set priorities, and then preparing to survive the elements will increase your chances of surviving until help arrives.